Taste, aroma, even the way a bean looks all count towards its quality. 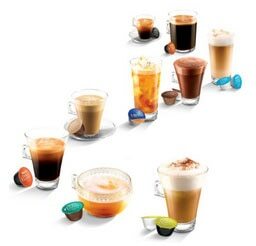 And at NESCAFÉ Dolce Gusto, we like to think we know a great bean when we see one, which is why we only work with the best coffee suppliers in the world. Actually, that’s not the only reason. Our little coffee wizard is a bit picky too, so only carefully selected beans get in – great news for coffee-lovers everywhere. 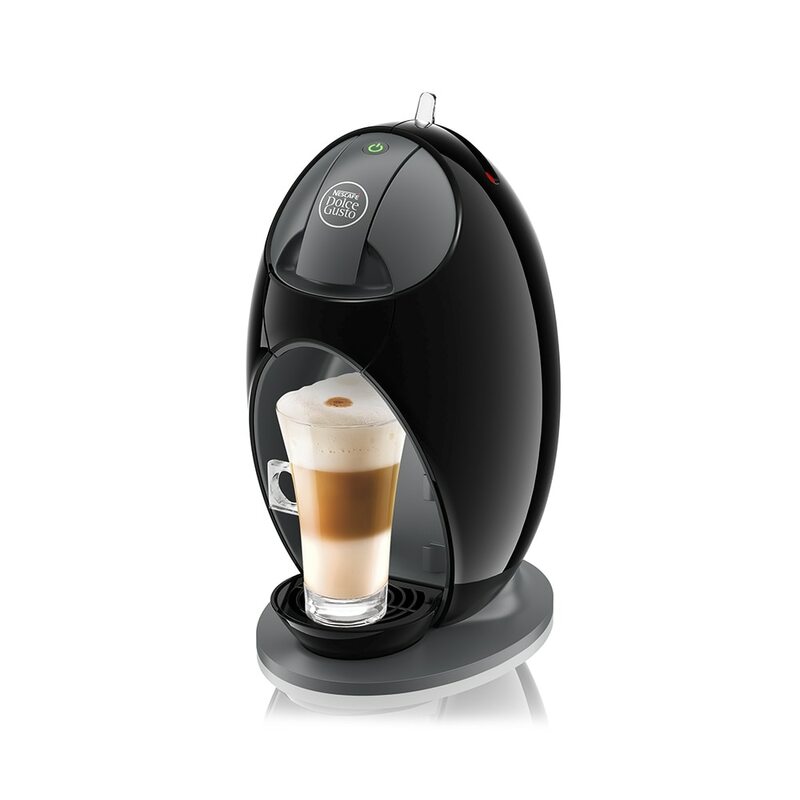 Take a sip of your NESCAFÉ Dolce Gusto, coffee and you might just find a broad grin spreading from one ear to the other. You know why? Well, once upon a time, there was a little fruit and inside that fruit was oodles of flavour and mountains of aroma. Then one day, that little fruit turned into a delicious coffee bean thanks to our roasting process. And while many beans dream of becoming authentic NESCAFÉ Dolce Gusto beans, only a few make the grade. They’re picked to perfection, dried in the sun, fermented and peeled before they get anywhere near your cup, all to guarantee a very happy ending. It’s during the roasting process that the delicious aroma and ‘body’ of the coffee is revealed. Fortunately, our coffee-loving experts are a clever bunch. They are roasted at temperatures to suit the exact kind of coffee they’re roasting for. Now that’s dedication. We also take extra special care when grinding our selected roasted beans. With a delicious range of quality Roast & Ground coffees packed into every pod, you can really taste all that extra effort – and when you love coffee as much as we do, it’s worth going the extra mile! With NESCAFÉ Dolce Gusto, you can enjoy all the taste and texture of freshly frothed milk, without having to spend ages getting the milk, frothing the milk, then pouring the milk. Phew! Way too much effort. That’s why we designed our fantastic milk pods. High quality powdered milk has been sealed into each and every NESCAFÉ Dolce Gusto, milk pod just for you! And if you’re the sort of person who gets giddy when you taste real chocolate, then boy, have we got a treat for you! Our deliciously indulgent chocolate drinks are made with only the finest fine cocoa beans. Yum scrum. Coffee machines need pressure to keep them ticking. And the higher the pressure, the better the coffee.And 15 bar pump pressure is a sign mark of coffee shop quality. So guess what, our nifty machines deliver a whopping maximum 15-bar pump pressure for delicious, café-style coffee every time! After all, these are no ordinary coffee machines. Thanks to our wonderful coffee-loving experts you can enjoy delicious, café-style coffee in the comfort of your own home, whenever you like! Thanks guys.